A DNA Test can change your life. Now you can get a DNA Test in Jind Haryana too. If you are getting it done for immigration, peace of mind or to adopt a child, the result matters a lot to you. We recommend that the test should be done from a reliable laboratory. DDC Laboratories India has a reputation of giving accurate results. DNA test can also be done for infidelity, recognition of dead bodies and discovery of your past. It can also be done for peace of mind, immigration and drug history. We provide high quality, reliable DNA tests at effective prices and even offer flexible payment plans. We protect your privacy – your name won’t appear on the kit and we don’t disclose any kind of test information to unauthorized person. We pursue a proper process to track your testing samples. We have a promise of excellence and quick results. We are opening DNA sample collections centers all over India. You can also avail free counseling and find out the type of test that suits your needs. 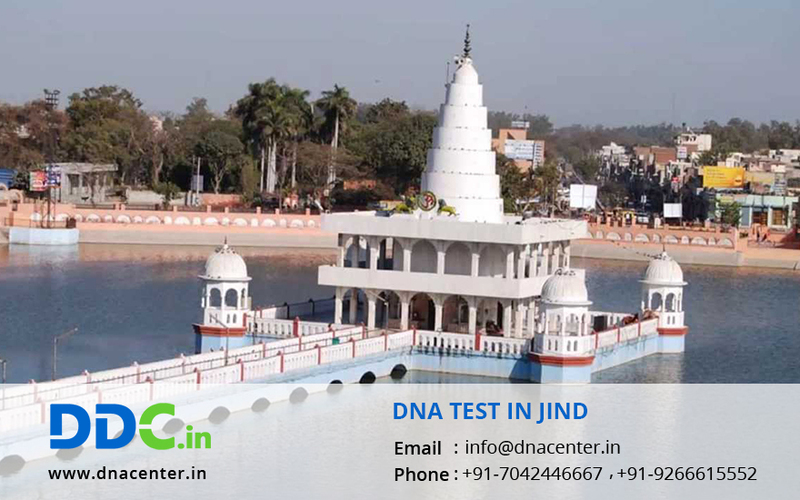 For any queries and to make an appointment for DNA Test in Jind Haryana, please fill the form below and our executive will contact you or give us a call at: +91 7533008488.